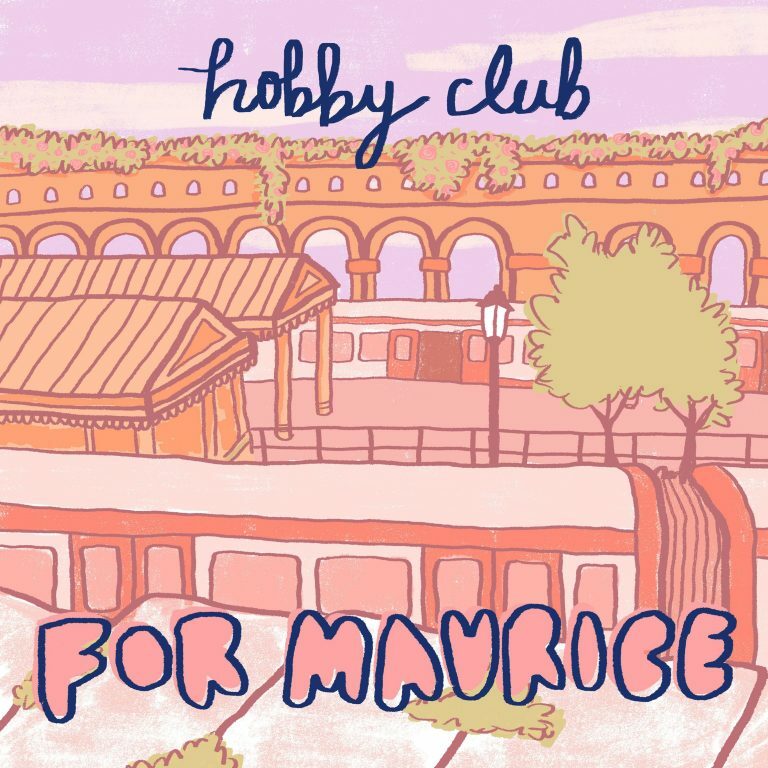 Hobby Club deliver a heartbreaking tune that adds spoonfuls of poppy sugar to the dead-end existence of living in small-town England. The working class escapist anthem “For Maurice” captures the absolute mundane boredom and lack of opportunity in Barrow, and the head-wrenching anxiety of stepping away from the comfortable world of friends and family to seek success in the big city. Singer Beth Truscott has the perfect voice to deliver the ballad; her English intonations stir every emotion a person can feel. Halfway through the song, a very welcome bass solo leads to a similarly bass-driven breakdown that takes a listener on a plunge through a harrowing internal hell. This is the section of the song where friends and family attempt to clip the wings of a bird about to soar from its cage. Can I take a second to applaud the bass solo? We need more of that in music. Each section of “For Maurice” has a very distinct feel. All of it comes from a real place, inspired by real conversations with people who are trapped in their situation. Maurice, to whom the song is dedicated, was a Barrow-based working-class artist who never let his neighbors blast away his high artistic ambitions. Hobby Club has escaped from their small town origins and now reside in London, where they are signed to Manchester label Heist or Hit. Take a plunge into a world of slate gray skies below.